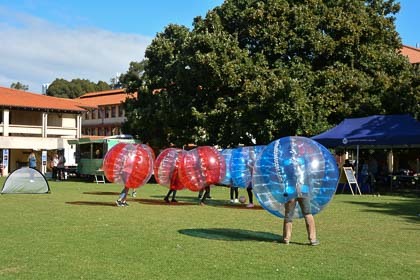 Welcome to the University of Western Australia. 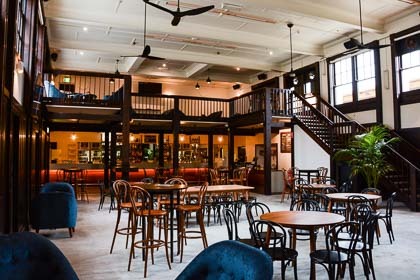 More than a century of history imbues the campus with beauty, elegance and heritage, making it one of Perth’s most sought-after locations for corporate functions, private parties, weddings and other events. You’d be hard pressed to find a more convenient location for a function in Perth. Just minutes from the CBD with ample parking and good public transport connections, the campus is easily accessible and boasts a prime position on the banks of the glistening Swan River. 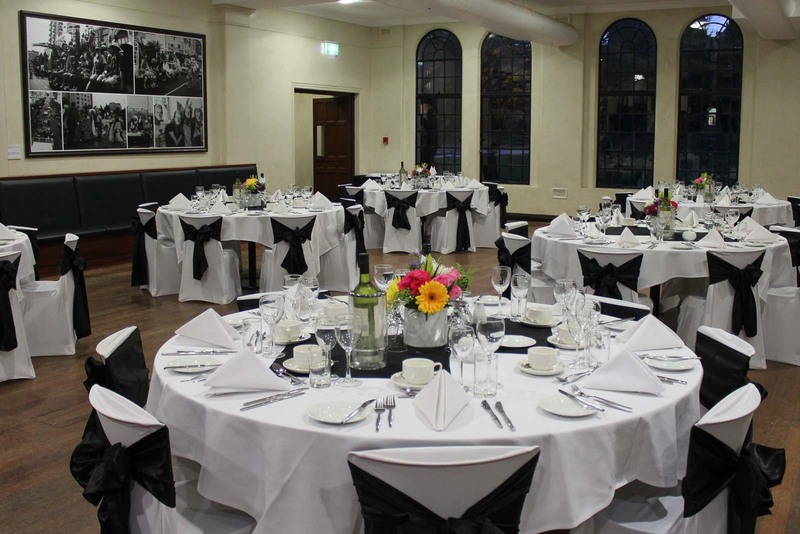 At University Function Caterers, we offer a range of venues at UWA to suit events of all sizes and styles. The heritage Hackett Hall (overlooking rose gardens, sprawling lawns and the iconic Winthrop Hall) is the perfect setting for a beautiful breakfast, elegant engagement party, or any event with a touch of class. 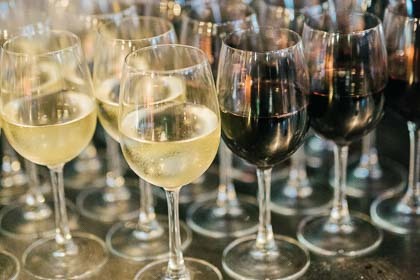 Our trendy Tavern (just near the sparkling Swan River) is ideal for big birthday parties, casual karaoke nights, beer or wine appreciation sessions and so much more. With an audio-visual system, onsite kitchen and fully-stocked bar, it has everything you could need! Oak Lawn is an ideal outdoor function venue in Perth, capable of hosting large marquees or fully open air events. Our function rooms suit presentations, workshops or meetings of up to 100 people. 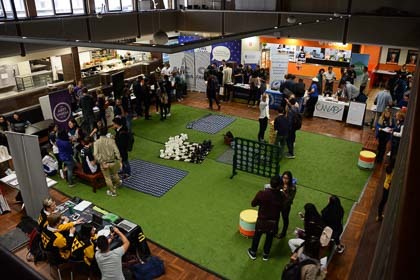 The spacious Refectory can host quiz nights, expos, fairs and any other large events. 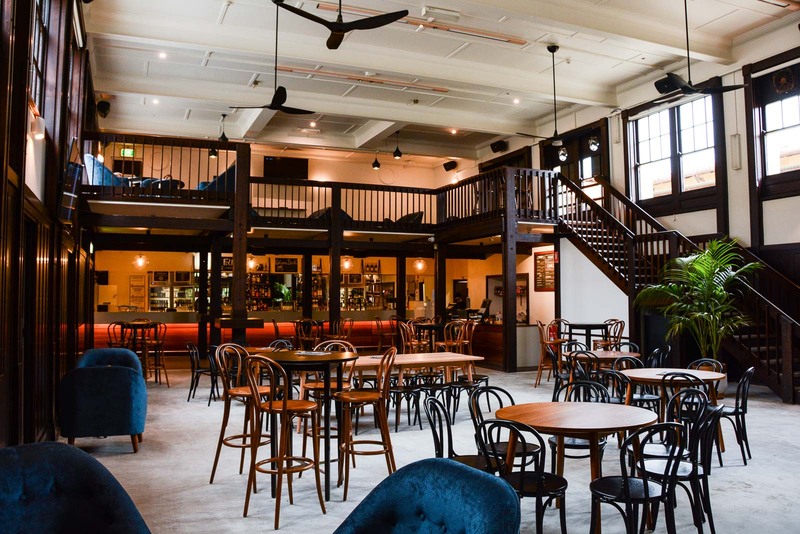 For a large, flexible function space, look no further!